During four days in March 15-18, 2018, fifty local community representatives and other experts (NGO representatives, academics, lawyers, etc.) 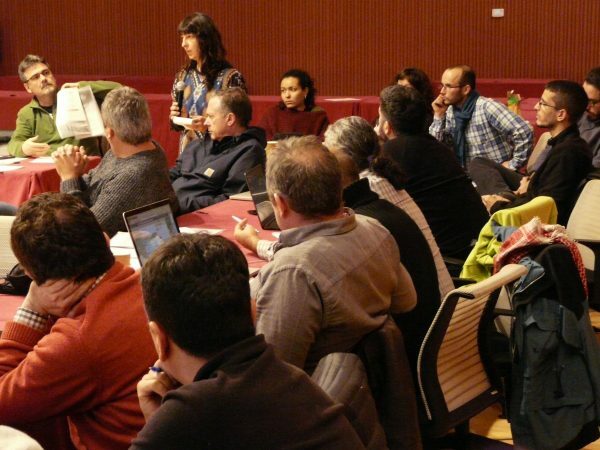 gathered in Valsaín, Segovia (Spain) for a conference on ICCAs. 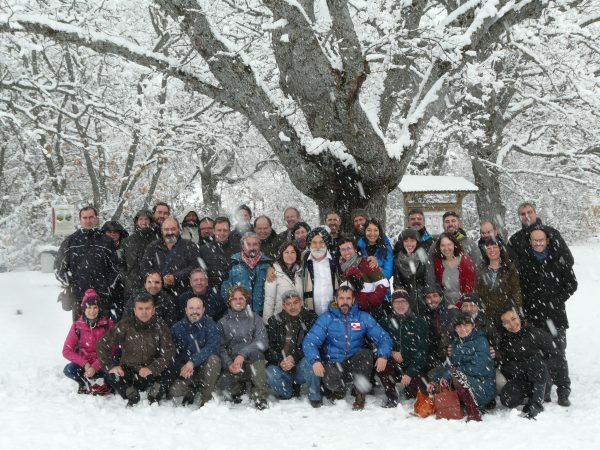 The meeting brought together representatives from Portugal, Spain, France, Italy, Romania, Iran, Jordan, Finland, UK and Sápmi (traditional territory of the Sami, currently part of Sweden, Finland, Norway and Russia), to evaluate and analyze the existing self-designed system used by the communities to declare ICCAs in Spain, and to exchange ideas and observations about related ongoing initiatives in other European and Middle Eastern countries. Improve the knowledge and understanding of the ICCA concept, the ICCA Registry and the WDPA among key relevant actors (communities, other experts, and NGOs) at the European level. Improve the resilience and long- term sustainability of European ICCAs through international recognition. Facilitate networking and experience- sharing among ICCAs and related key actors at the European level. The meeting also included capacity- building for ICCAs and the ICCA Registry, as well as lectures on international successful cases of ICCA recognition in Iran and Finland. 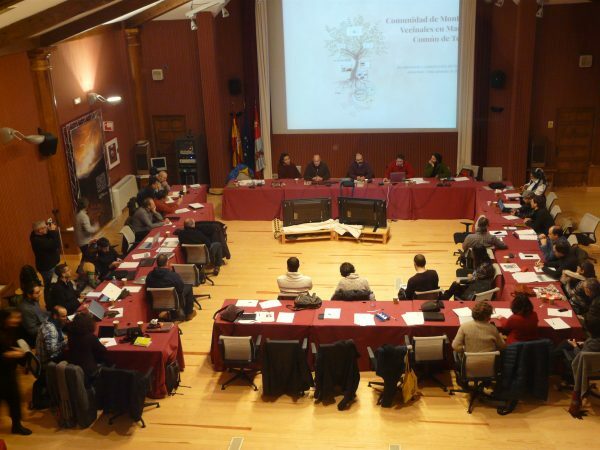 Additionally, six Spanish candidacies to the ICCA Registry were presented: four “Neighbour Woodlands”, one “Watering Community” and one “Partners Woodlands”. Currently, the Spanish peer- review process is evaluating these six candidacies to assess whether these areas meet all of the ICCA characteristics. Last year, the communities unanimously approved the inclusion of two ICCAs into the UN Environment-WCMC ICCA Registry: the Monte en Man Común de Froxán, and the Monte en Man Común de Santiago de Covelo. Both were also included in the World Database of Protected Areas (WDPA).